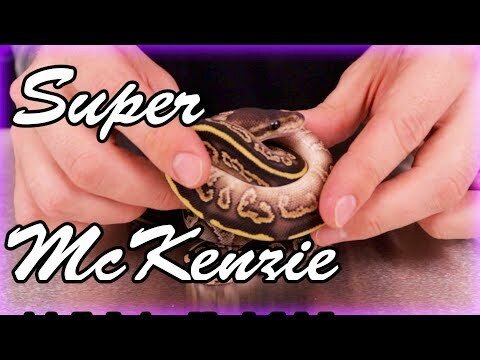 YouTube - Mutation Creation Canada cuts their first ball python clutch of 2019 and shows off some of their animals that have the special gene. 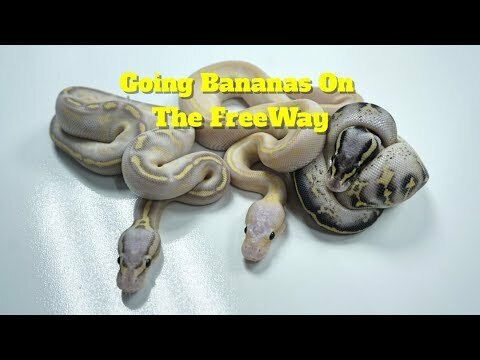 Ball-Pythons.net - See photos of this breeder’s last ball python clutch of the season, along with the flame vanilla and bumblebee parents. Reptiles Canada - A breeder’s last ball python clutch of 2012 are looking good in a few nice pictures. Includes a pastel lesser and a super pastel. Captive Bred Reptile Forums UK - A breeder wraps up the 2013 season with a lovely clutch of ball pythons from a pewter fire x pewter pairing.